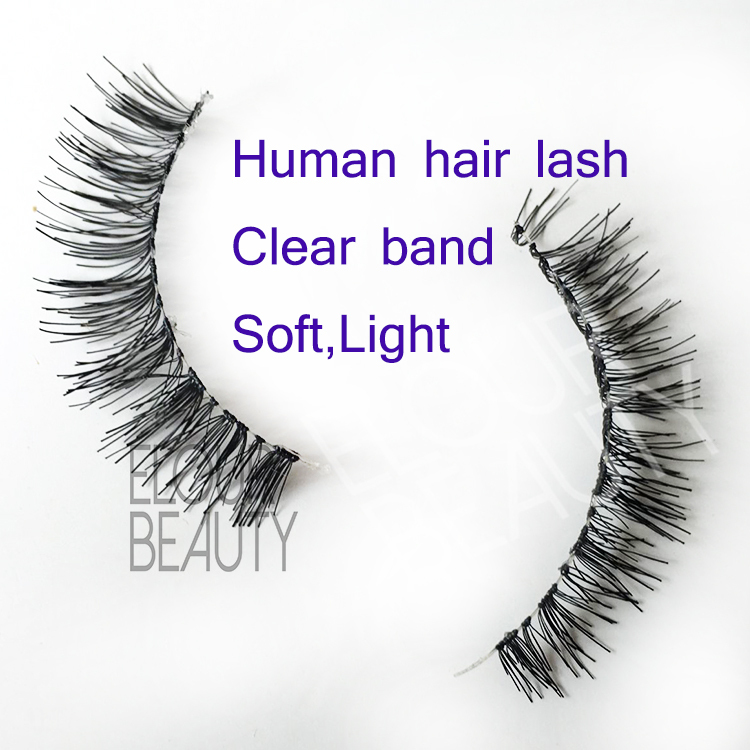 Private label human hair eyelashes make eyelash growth naturally are the eyelashes made by the 100% natural human hairs.So these eyelashes are very natural looking and can make your own eyelahses just like growth naturally,not artificially.And all our human hair eyelashes can do customers private label with custoemrs logo.And we can design the private label for you. 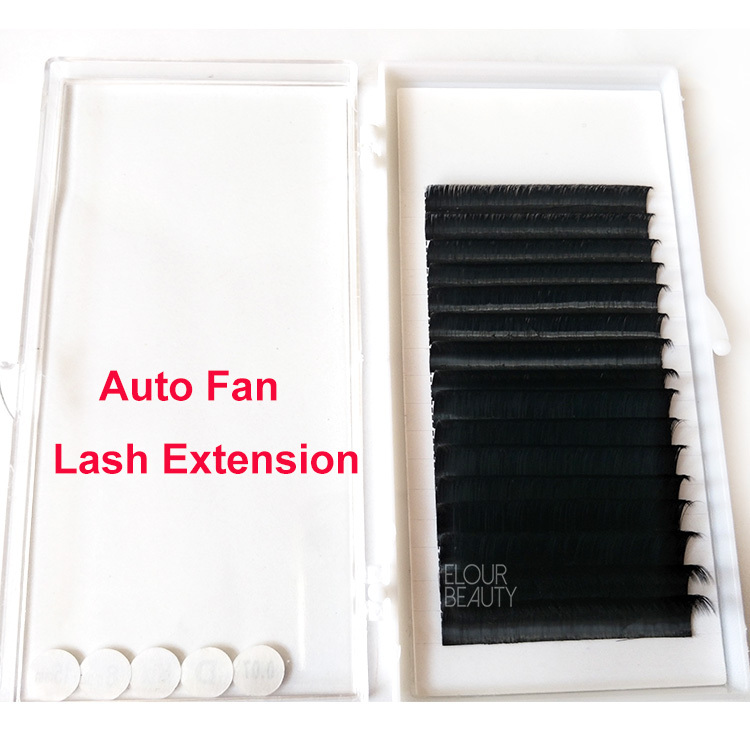 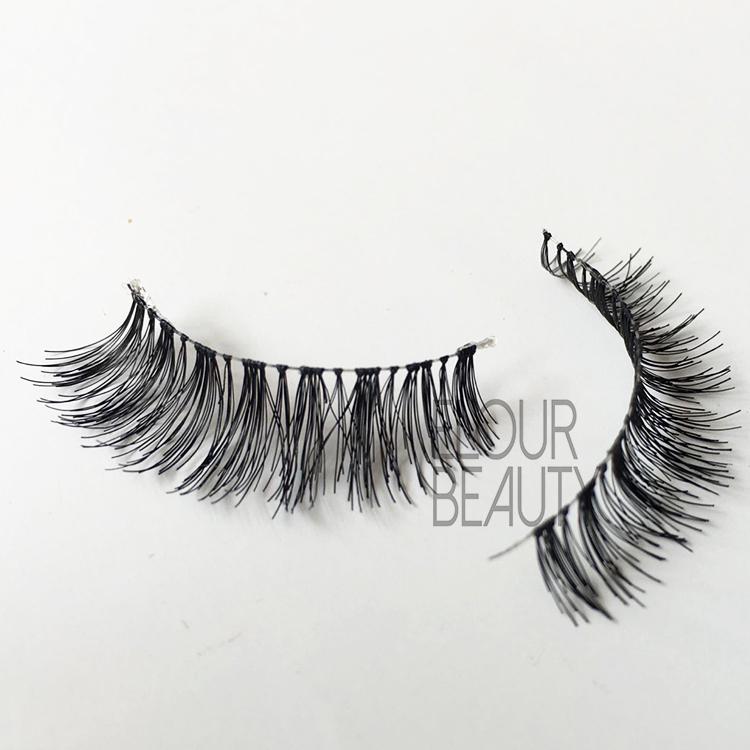 The human hair false eyelashes are always the popular trend,because of the materials of natural human hairs., the styles and the low price.The human hair materials made the false eyelashes are very similar as the real eyelashes.And the newest styles also liked by womens. 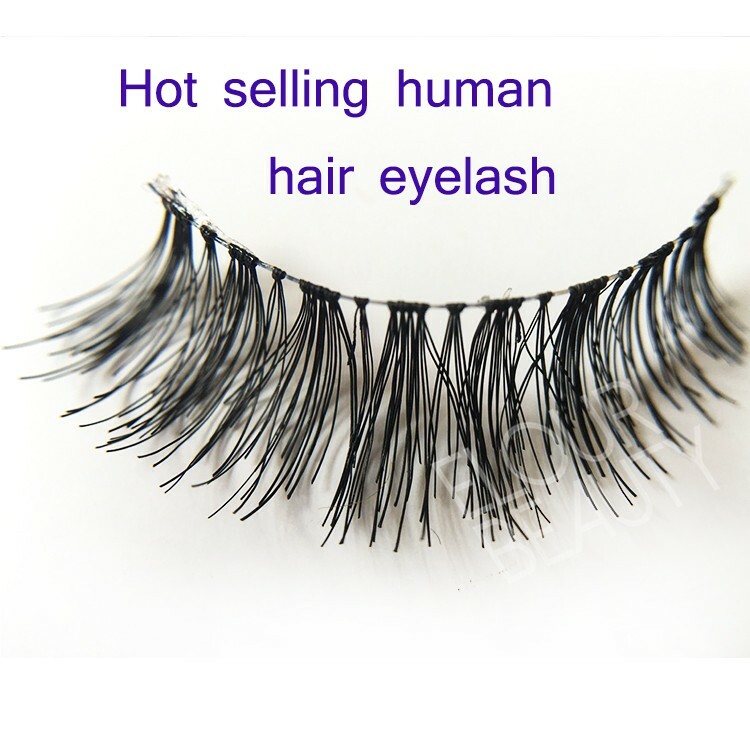 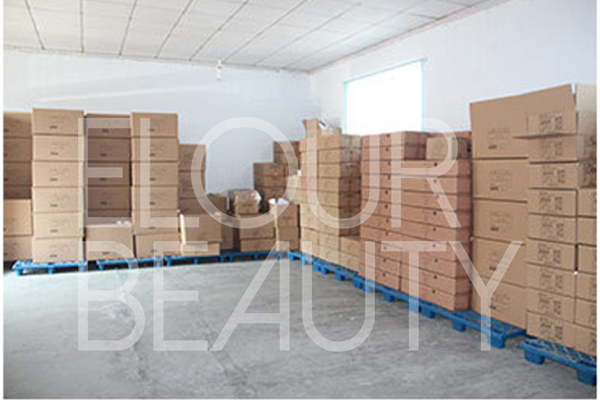 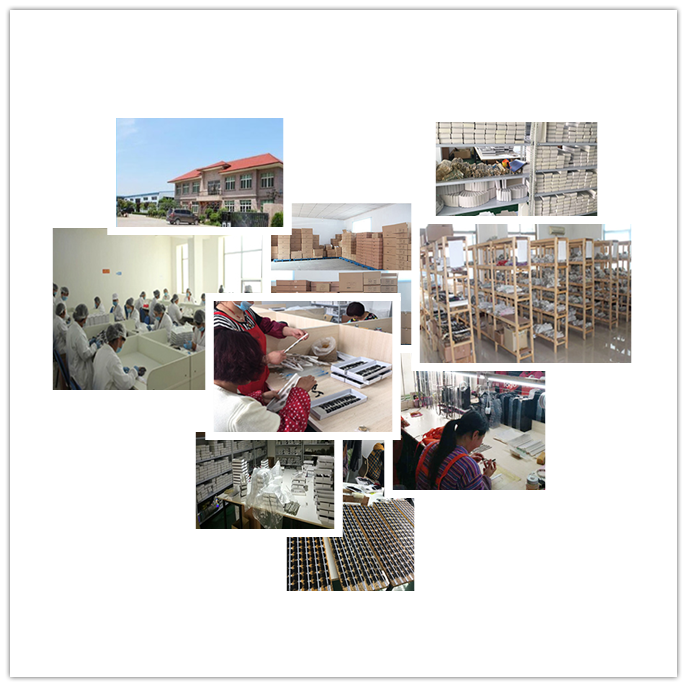 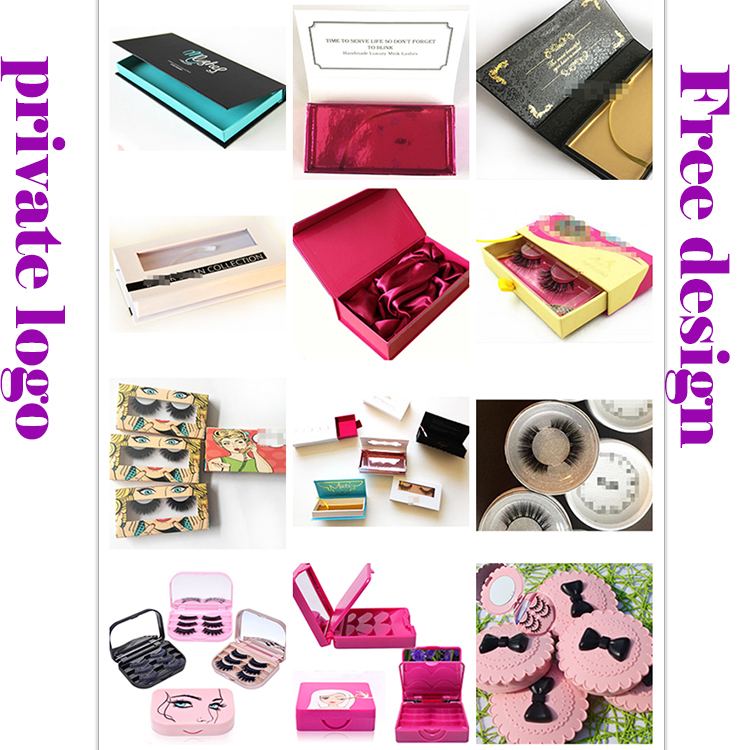 And we have many styles of human hair lashes and have some stock,so can send you fastly. 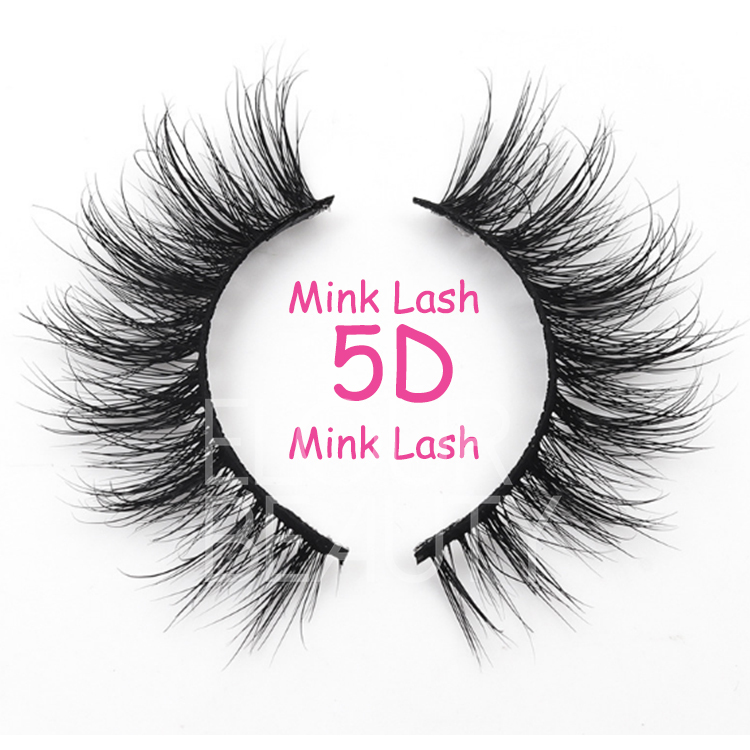 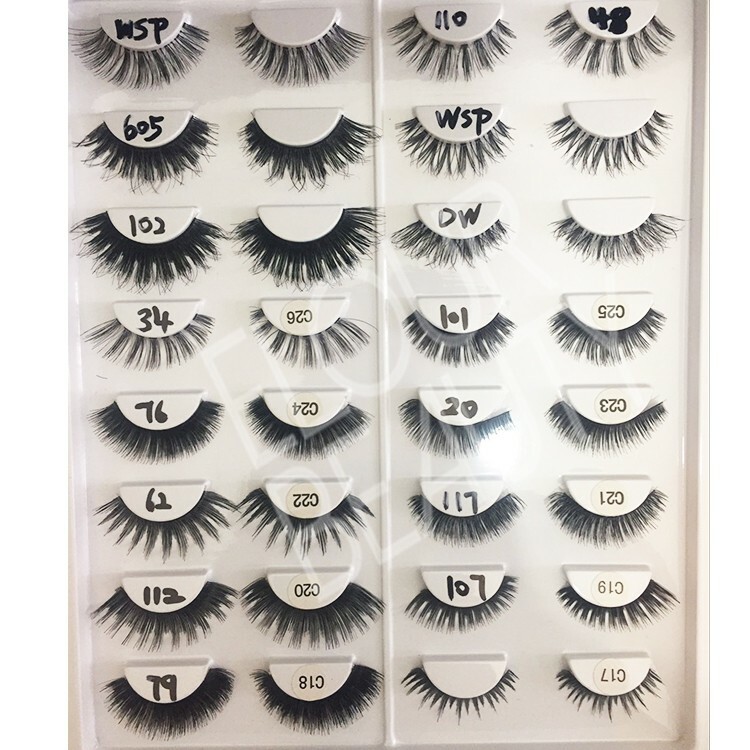 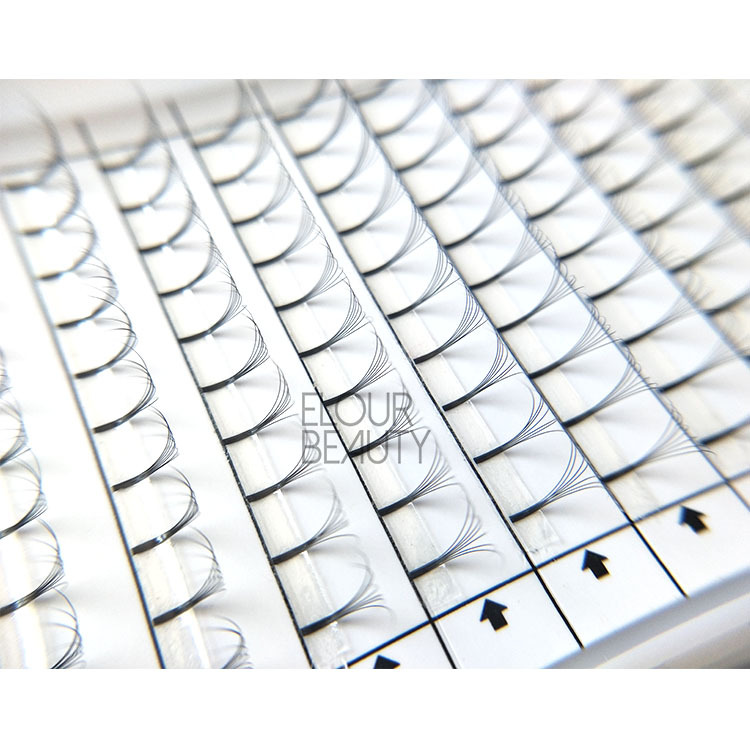 We have several hundreds of styles for the human hair lashes,and some of them we have stock.And we also can do 3D human hair lashes..And we guarantee for the high and stable quality for each pair and each lot of the lashes. 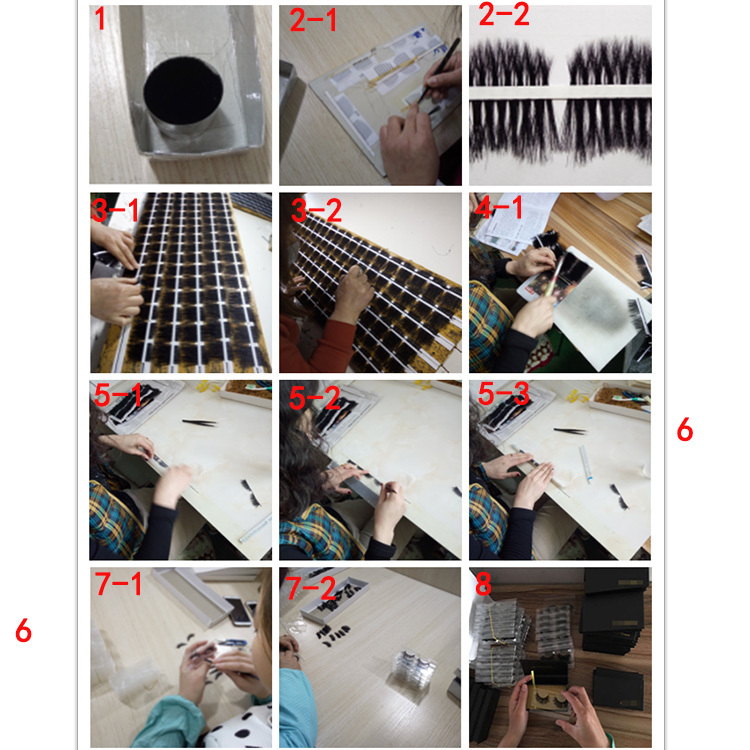 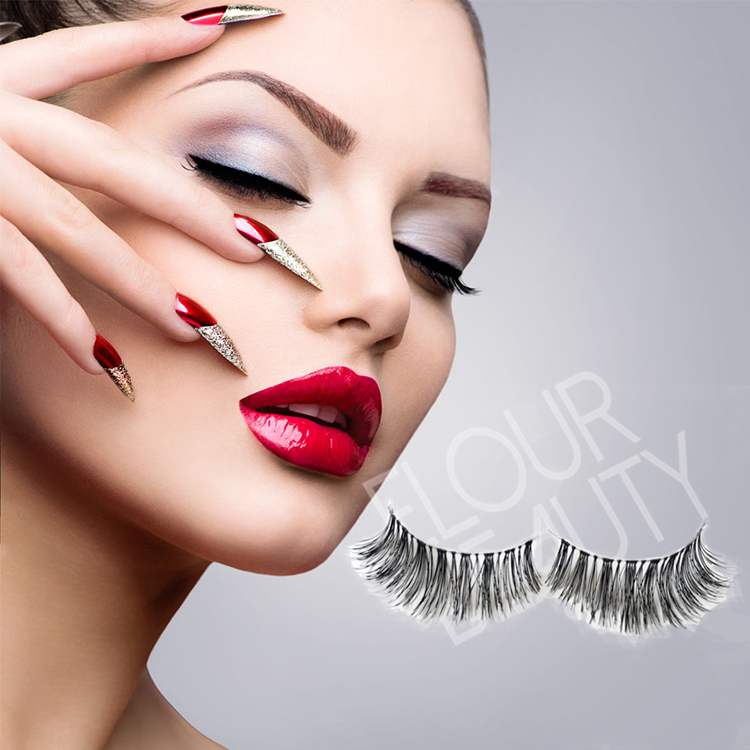 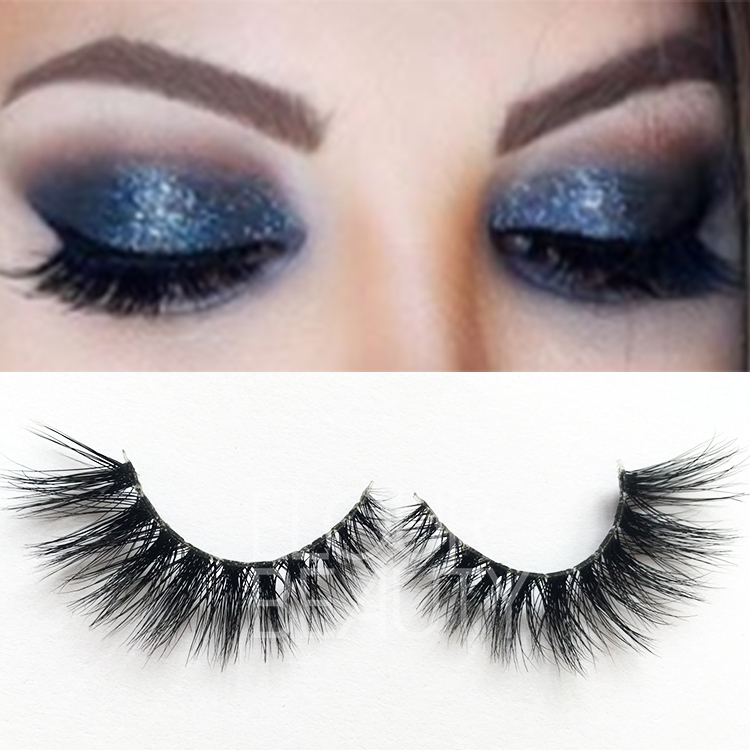 The procedure to making the human hair eyelashes and other fake eyelashes.